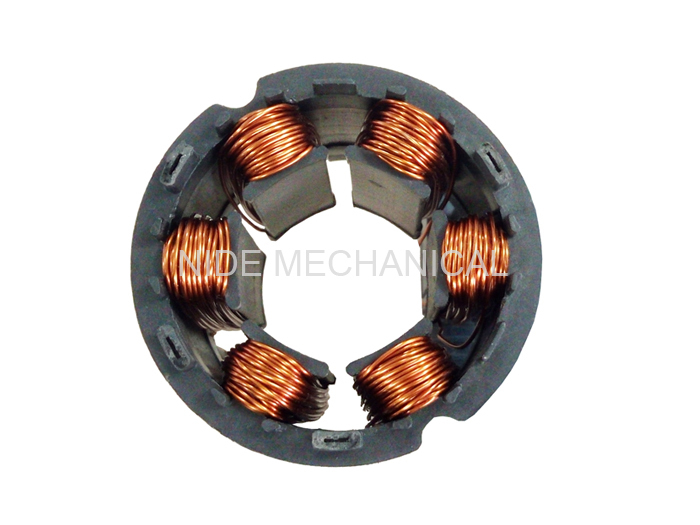 used for small brushless motor stator. 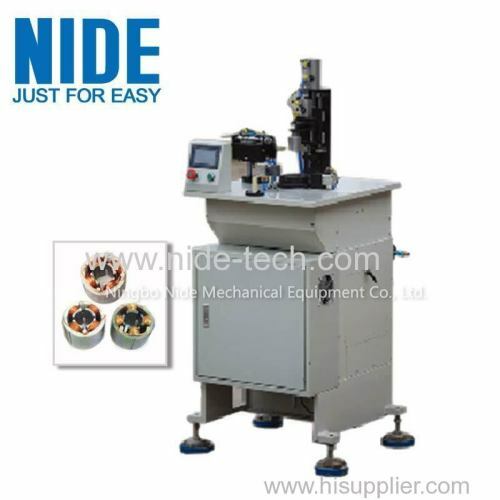 This automatic bldc motor Stator coil Winding Machine is used for small brushless motor stator. The needle winding machine will auto do winding and wire will auto go through. 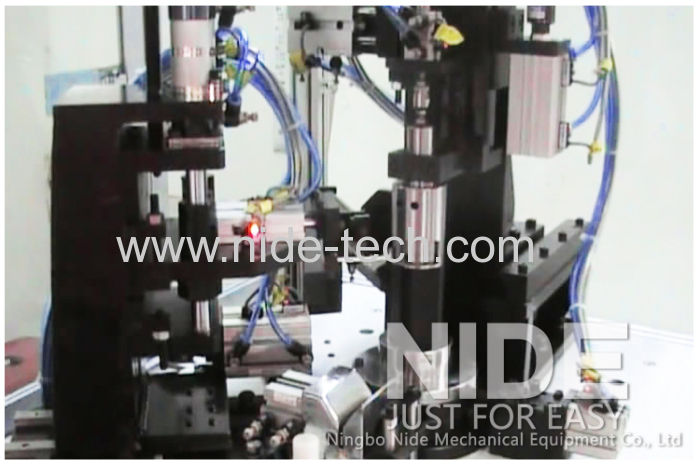 And just Loading, unloading, clamping should be done manually.